World War 11. 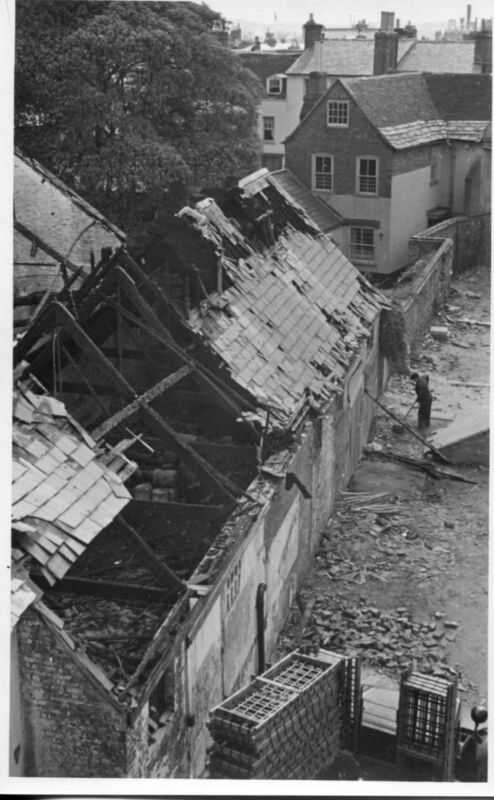 Remains of MOB store in Towngate Street, near the Old Brewery. 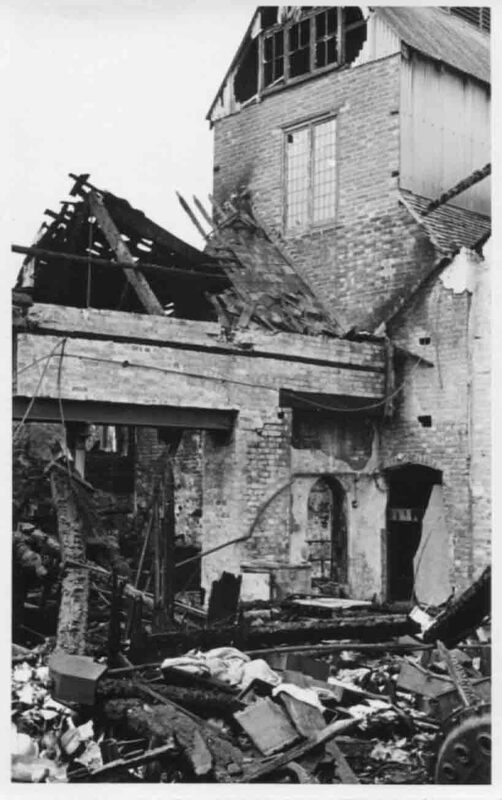 Possibly burned out on the night of 3 June 1942. 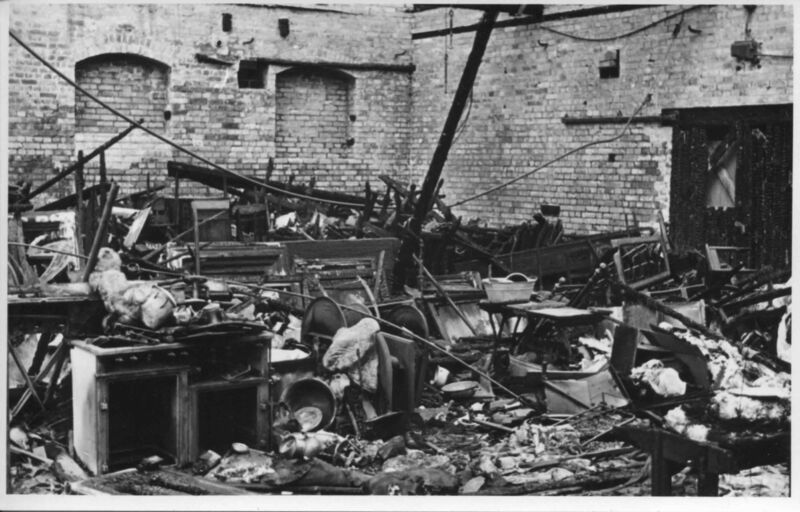 It was used to store furniture and other household goods for issue to people whose homes were destroyed in air raids.